This Monday, the 13th of June, marks the end of the Dresden, Germany hosted annual sociopolitical corporate summit, Bilderberg, for 2016. This year marks a tumultuous discourse of journalists and protesters with German police and sometimes by chance, actual Bilderberg attendants–with Luke Rudkowski even getting a brief public statement by Peter Thiel of his attendance (for those unfamiliar with Peter Thiel, he co-founded PayPal with Max Levchin and Elon Musk, and was the first outside investor of Facebook, with a 10% stake). Other journalists of note attending the Bilderberg Protests this year were the aforementioned Rudkowski of We Are Change, with his cohort, Dan Dicks of “Press for Truth,” Charlie Skelton of The Guardian, reporting for his “Bilderblog,” former BBC journalist and longtime Bilderberg researcher, Tony Gosling, and a great deal more independent activists and journalists. Public relations for the Bilderberg group have evolved from outright denial to a contrived state of casual admittance, as if it were never a secret at all; from the Corbett Report, to Russia Today and even CNBC (who did a small and surprisingly fair piece, speculating the power of the meeting with some brief topics and not even mentioning the “conspiracy theorist“), many of the politicians, financial moguls and the like that have been, and are still associated with Bilderberg group, have started discussing it with the public a bit more. Yet, rather than transparency, those who have cared to comment on Bilderberg either continue to outright deny their documented attendance, giggle and start talking about “conspiracy theories,” or, in the case of General David Petraeus, they literally sprint away from questioning journalists of We Are Change. But before discussing what the Bilderberg Meeting is, and what 2016 brought with it, it’s important to discuss what Bilderberg isn’t. The Last American Vagabond would like to point out that while Alex Jones of InfoWars has done, and continues to do, heavy annual coverage of the Bilderberg meeting, this article does not source a single piece of material from InfoWars. Regardless of what the authenticity of independence is, Alex Jones seems to totally lack any foresight or tact, and has done a great job of black-balling authentic alternative journalism as consequence. 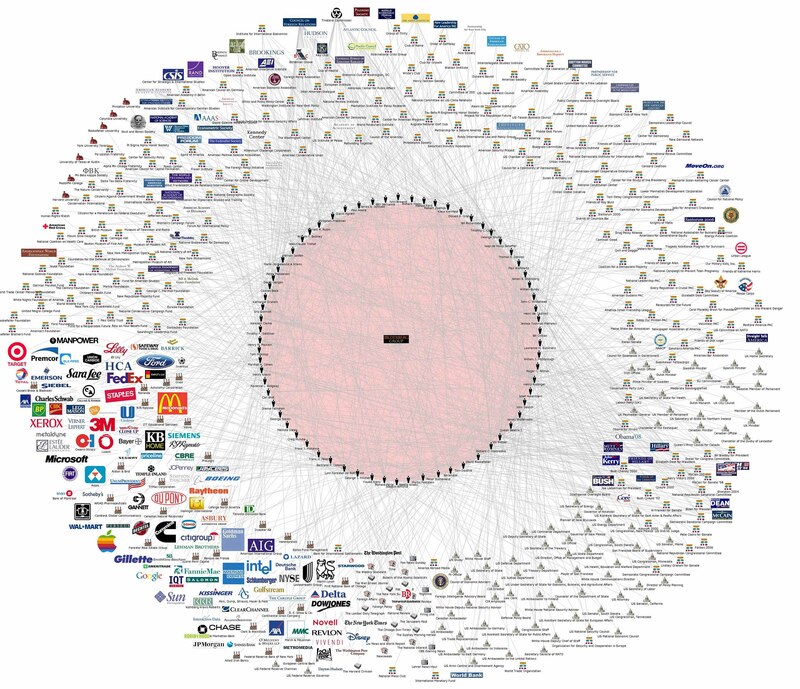 Bilderberg, contrary to many internet half-truths, is not a meeting of the “Illuminati.” Nothing is a meeting of the “Illuminati” because this term, as its memetic identity has grown in the culture, has been reduced to merely a slang word and should never be used in source material documentation. Using the word “Illuminati” should be considered more akin to racial slurs in the sense that they hint at a deeper ignorance to the situation at hand. Sifting through occult rituals, Freemasonic agendas, and covert mass manipulation, (all of which certainly have shades of truth to them but should not be considered the forefront of this conversation) if any definition should be applied to this meeting, it should be the New World Order. Yet even this isn’t without its pitfalls in conversation. The reality of the matter is that the “New World Order” has a documented history of usage as a term throughout Western political philosophy, among elitist scholars of the bloodlines in the upper echelons, and American politicians like George H.W. Bush. Important to note is that, under these described definitions, “illuminati” is not synonymous with “New World Order,” because the NWO actually represents an agenda that is currently being unfolded from the elitist political spectrum of society. The NWO agenda is not entirely known to the public, and more accurately represents the definition of a still partially defined agenda with clear and definitive roots and tendrils. Next, it is equally important to say this: It is highly unlikely that people of different race, ethnicity, and culture across the globe, even if they share a similar power and agenda would be able to get along 100% of the time on such a massively networked corporate-political level that transcends many different, recurring families and new invitees every year. Because of this, it is equally unlikely that all these people are sitting around a table and divvying out the spoils of the planet to each other while cackling about all their power. In fact, it is nearly entirely documented that this is not the case, and that there is a heavy amount of corporate and political bribery in the form of massive lobbyist agendas, and otherwise. In short, Bildberberg is an open forum where the world’s élite go to hash out all their discrepancies, correlations, and future collaborations, in order to continue the consolidation of their networked web of power to the best of their abilities. This is a gravely serious geopolitical meeting that does not involve insanity like “Illuminati rituals” (which again, has a certain shade of truth to it in its own right). Journalist Tony Gosling met up with Luke Rudkowksi for an interview this year, discussing how the Brexit (the British exit from the European Union) is being heavily lobbied for at Bilderberg this year to be taken off of the geopolitical table and made virtually impossible. 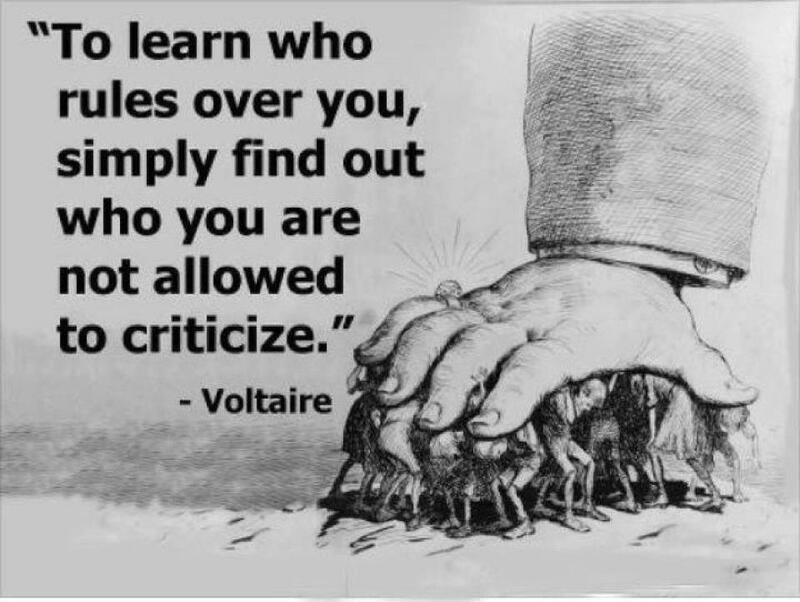 After all, it’s documented that Bilderberg Group was a political catalyst for the European Union, and the direct catalyst for the implementation of the euro. The list is so vast and comprehensive that it can hardly be summarized adequately without looking at the link above, but suffice it to say that this is an extensive list, and veritable Who’s Who of the world’s wealthiest tycoons, bankers, chairmen, politicians, and even press of the Washington Post and Bloomberg (which directly infringes media transparency–not very shocking). Two interesting lines of thought: firstly, it seems unlikely that this participant list is entirely complete, and surely there are plenty of names left off the list. But even taken at face value, this is something that deserves an overwhelming amount of public attention, especially since this meeting is in concept an elitist meeting that is kept entirely secret from the media and the public (except for some media lackeys that can keep their lips zipped, apparently). The second point is that Senator Lindsay Graham, the initiator of the #NeverTrump movement was an attendant, further displaying the running hypothesis that Donald Trump’s part of the agenda is meant to garner attention and make a further fool of the politically inclined “Right Wing conspiracy theorist,” in order to help usher Hilary Clinton into office–which would otherwise be an uphill battle if left to the general public’s opinion of the Clintons. In conjunction is an interesting research piece re-released by GlobalResearch.ca, originally posted after last year’s Bilderberg conference, titled: “Bilderberg Chooses Hilary Clinton for 2016?” It should also be noted that Bill Clinton is known to have attended Bilderberg before his own election into office. Let the record show: VOTE NOBODY, Lead Yourself. As was briefly mentioned, Peter Thiel and many more associated with advanced applied technologies will be helping continue the trend of discussing the “Transhumanist Agenda” at Bilderberg, along with possible primary discussions of the decline of the petrodollar, the refugee crisis, weaponized migration (not intended to demonize refugees, rather those initiating the crisis), and as mentioned, the “Precariat Class” which is defined as the growing rate of economically un-established, “drifter” workforce assets (citizens dropping out of the Established System). In terms of the journalistic presence at Bilderberg this year, it was traditional police harassment. Ranging from warrantless surveillance and invasion of journalist hotel rooms, unlawful confiscation of recording equipment and even protest signs, and at least one report of assault of a peaceful protester by German police (which are indeed the public police force guarding this event that is kept secret to the public). Journalist Dan Dicks, has even reportedly received legal notice of a lawsuit against him by the German Police for his internet posts of video footage at the Bilderberg protests. Arrivals to the conference, as recorded by Luke Rudkowski and We Are Change, found private jets flying in at the edges of airstrips, as far away as possible from any windows, and ducking into completely tinted windows. Many people are very serious about not being identified at these events, but there are, of course, the others who are slightly more open about it. However, none are ever direct, or interested in elaborating about their discussions at the conference. Who all attended Bilderberg 2016? What was really discussed there, and have they picked the next US president? Furthermore, is it just coincidence that this Shooting in Orlando, reeking of a Gladio B false flag operation, has flooded all mainstream media outlets right as Bilderberg ends?